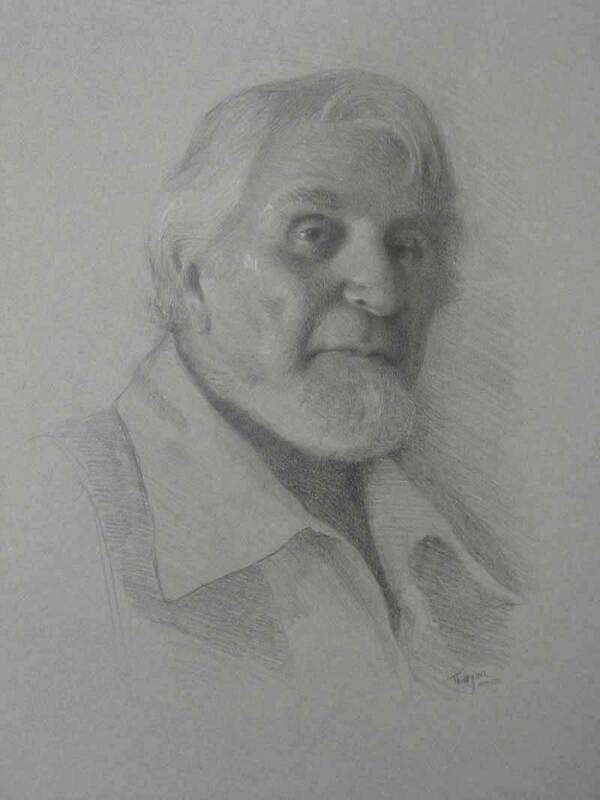 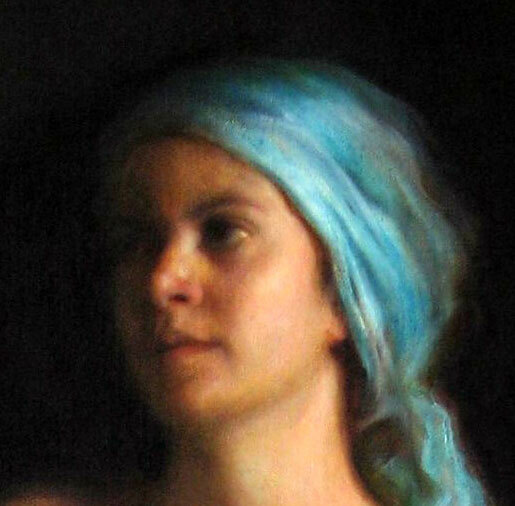 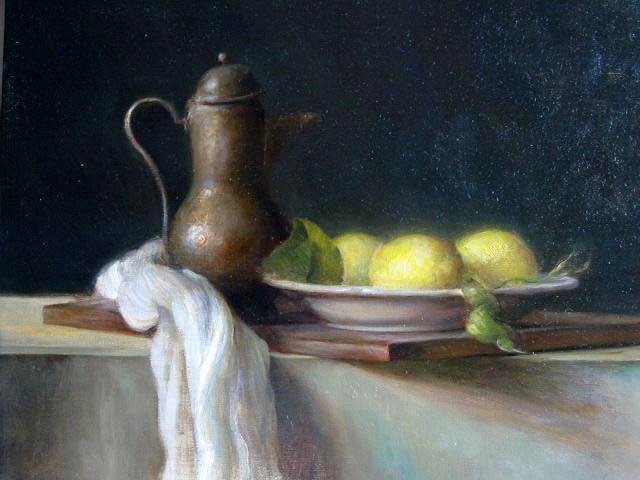 Thimgan Hayden (pronounced Tim' ee in) is a classical artist specializing in fine portraits, figure work, still lifes, and landscapes. 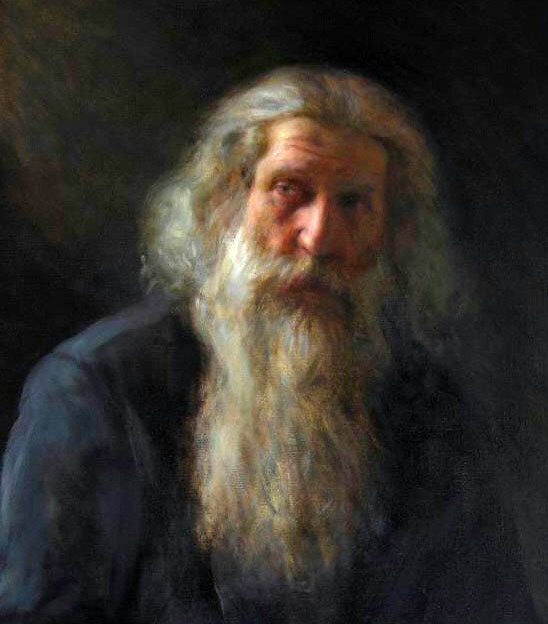 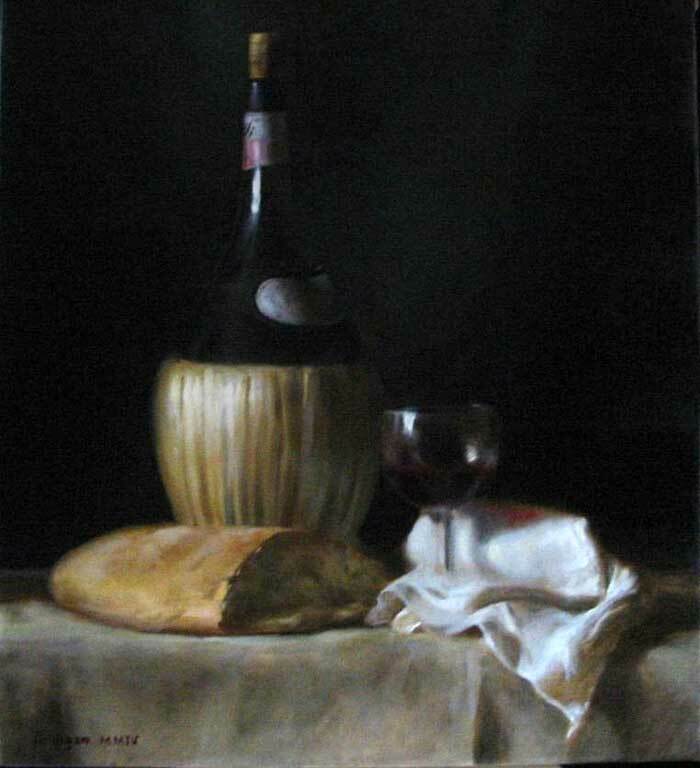 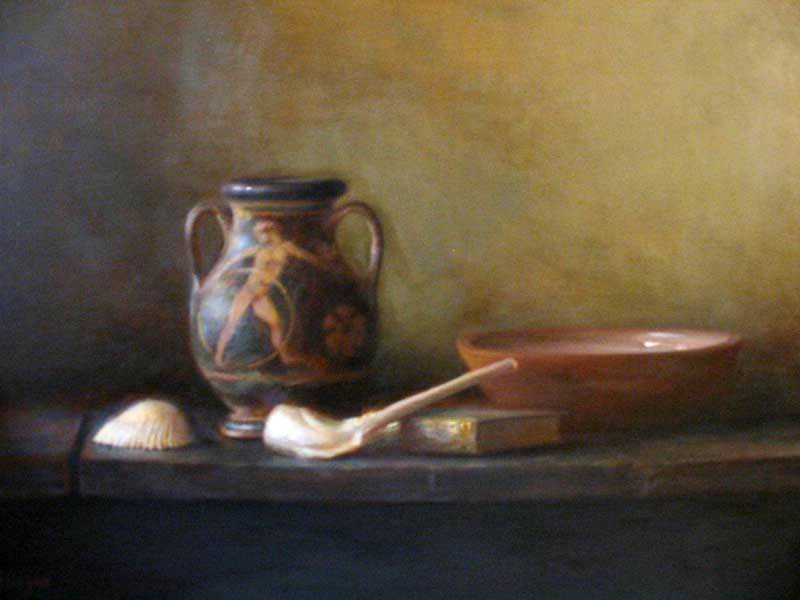 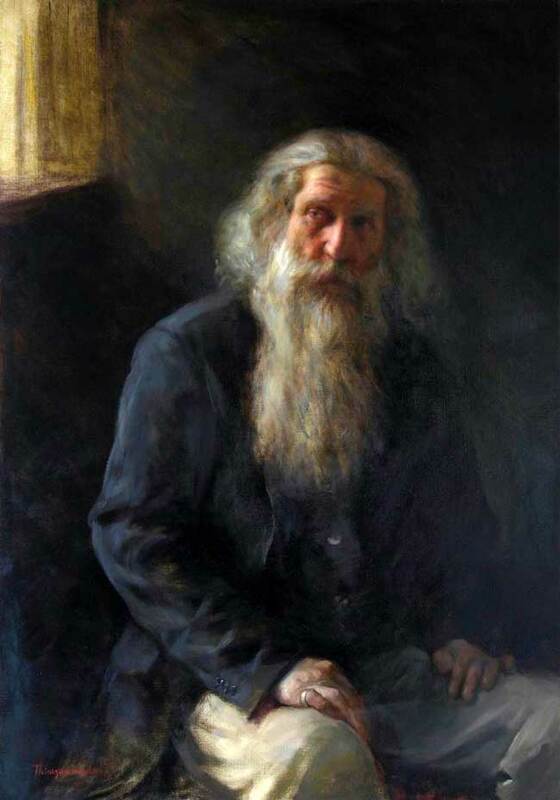 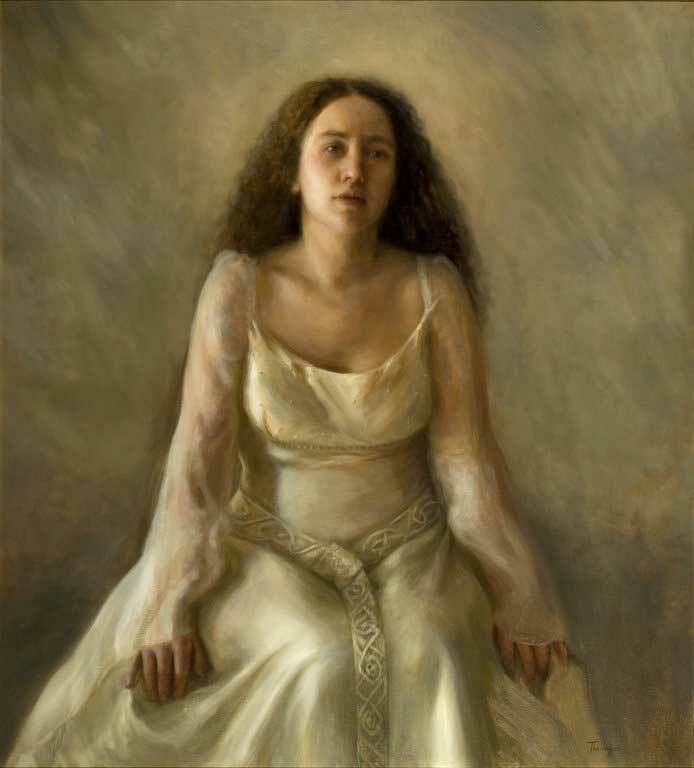 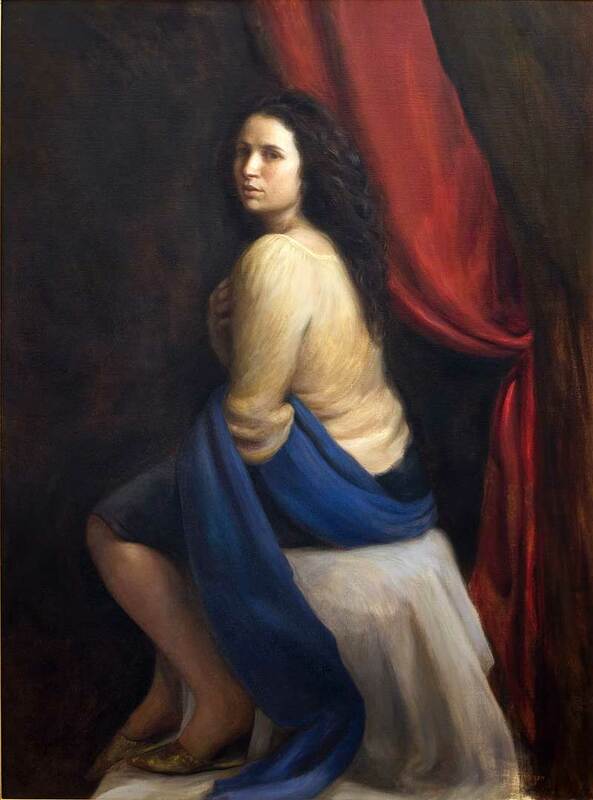 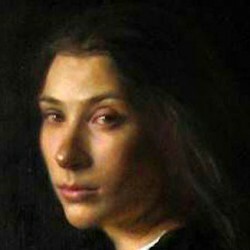 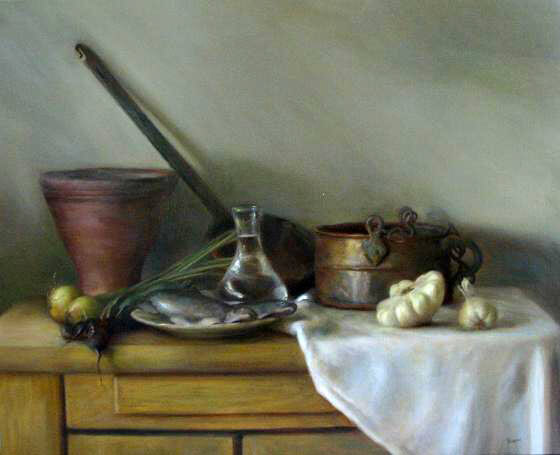 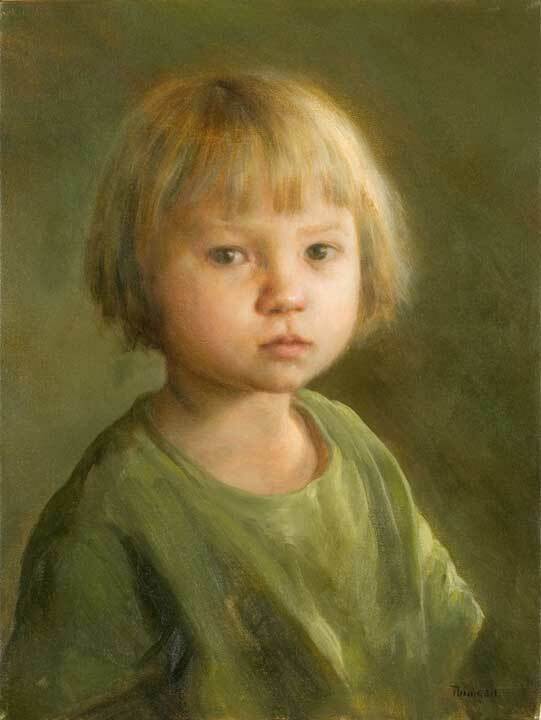 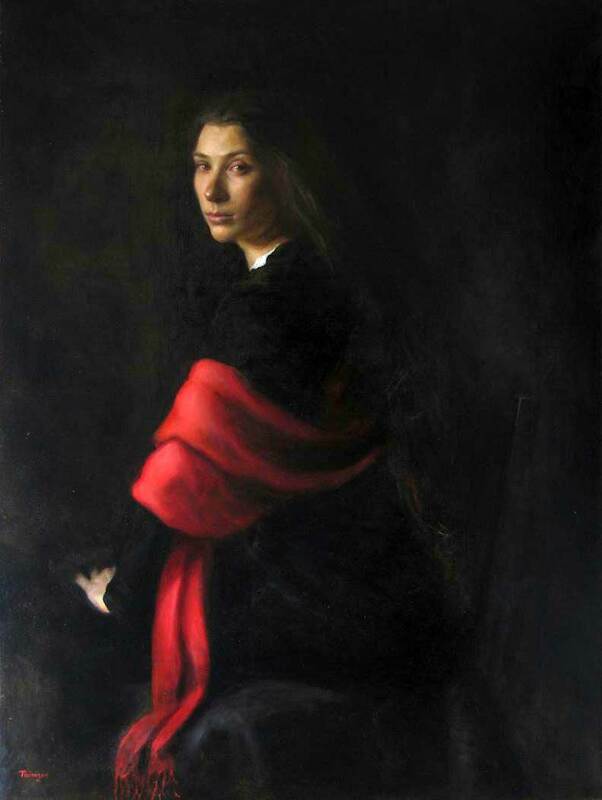 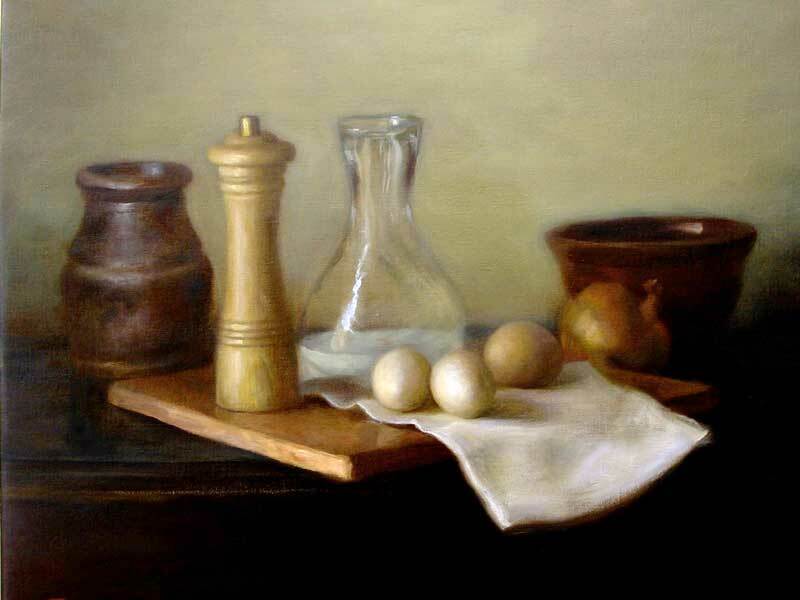 She painted professionally as a self-taught painter for twelve years before pursuing further education in Florence, Italy in 2002. 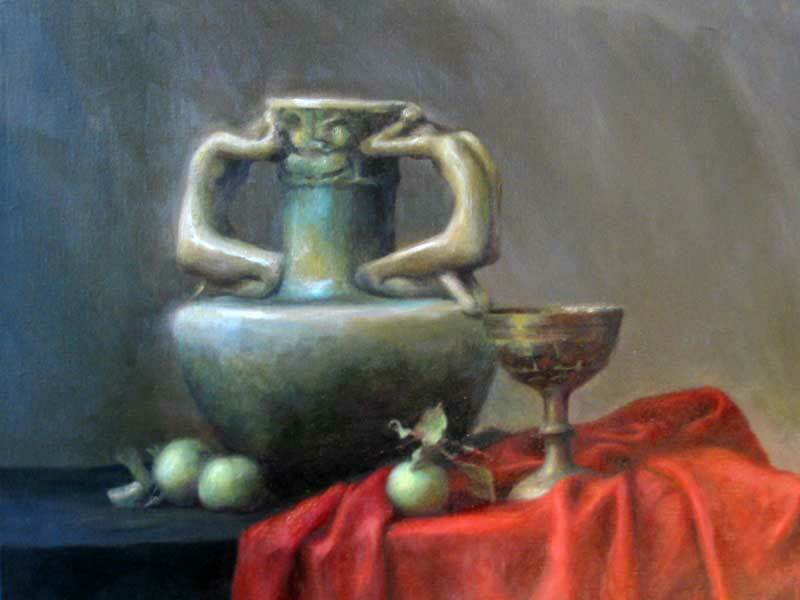 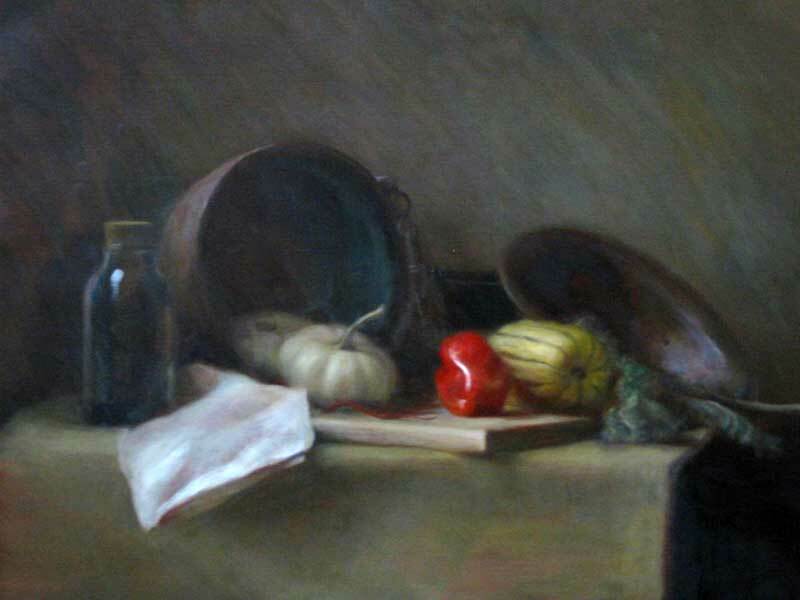 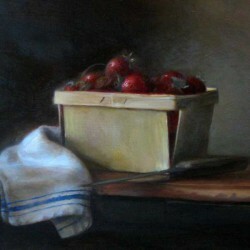 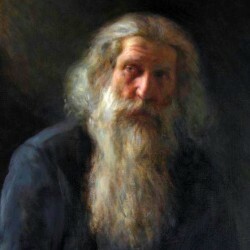 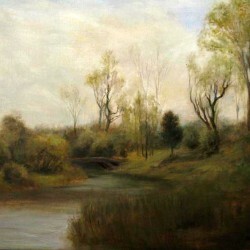 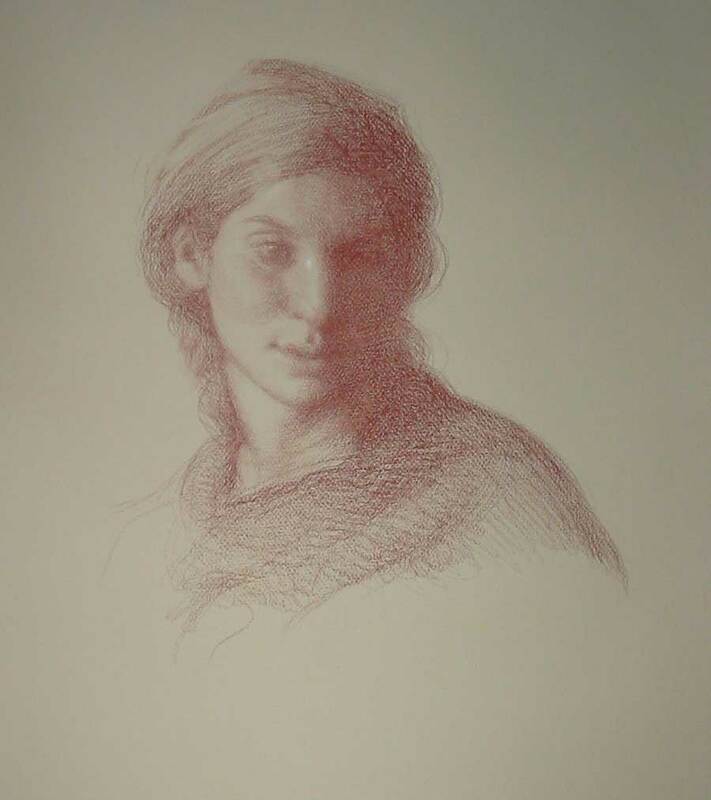 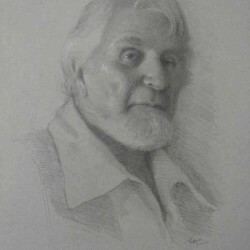 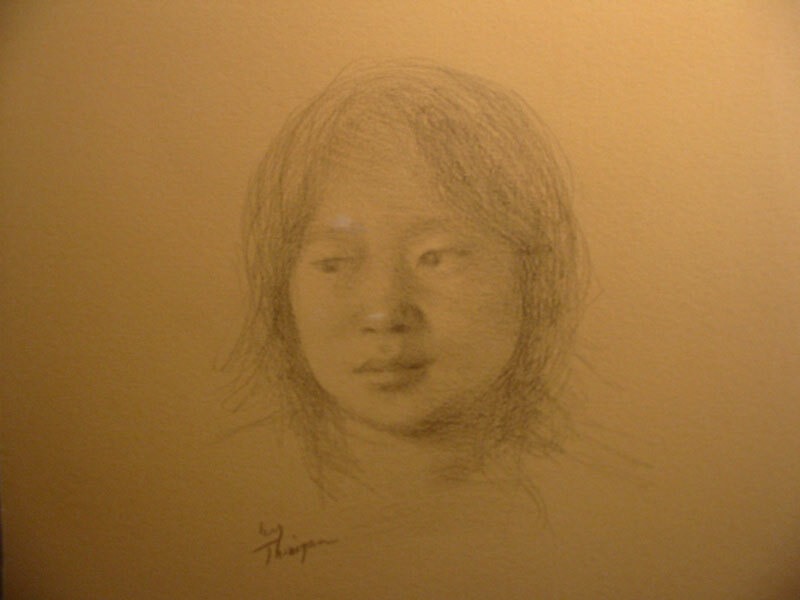 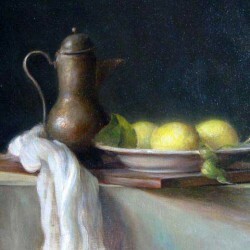 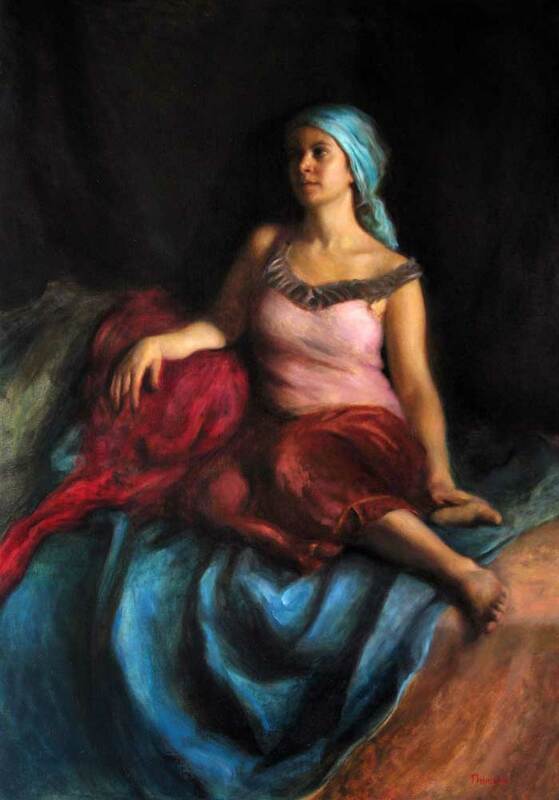 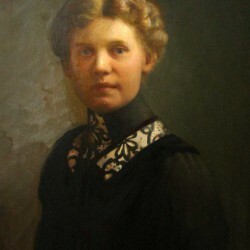 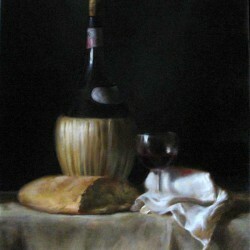 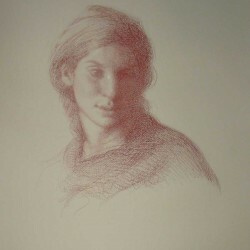 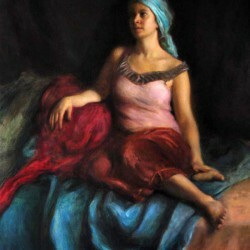 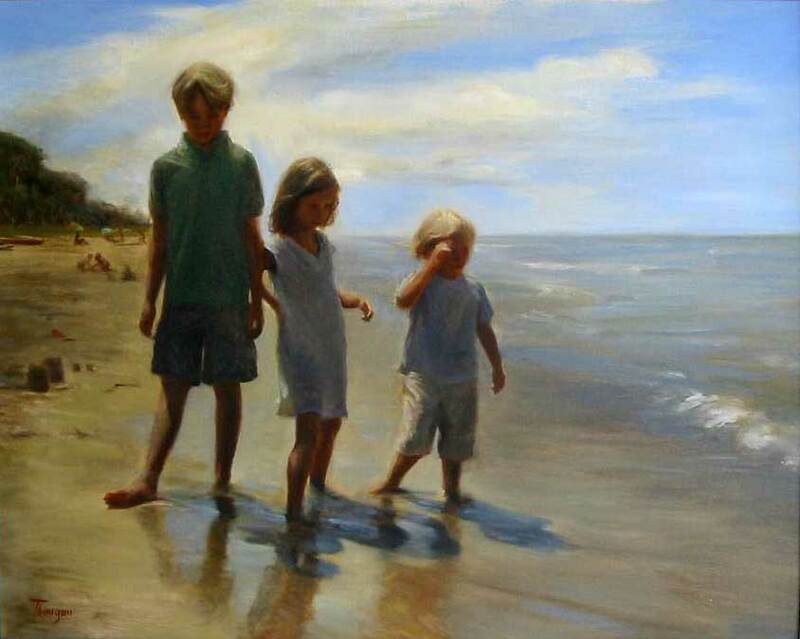 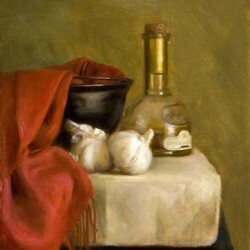 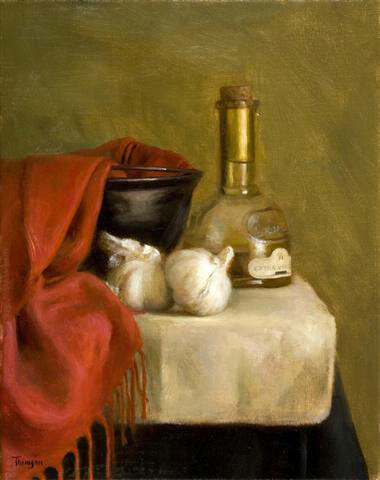 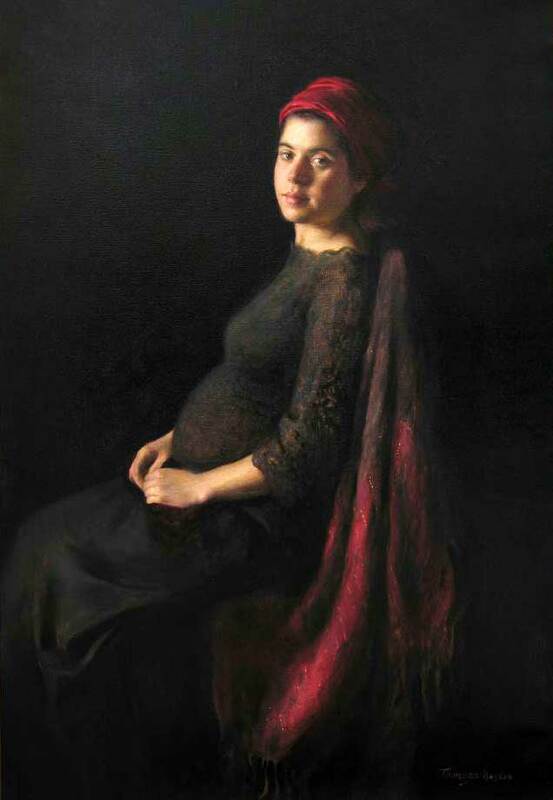 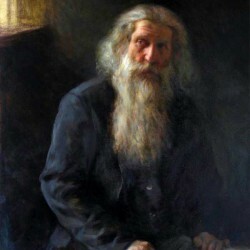 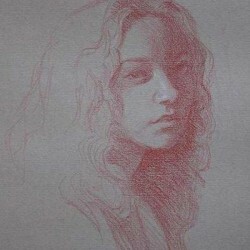 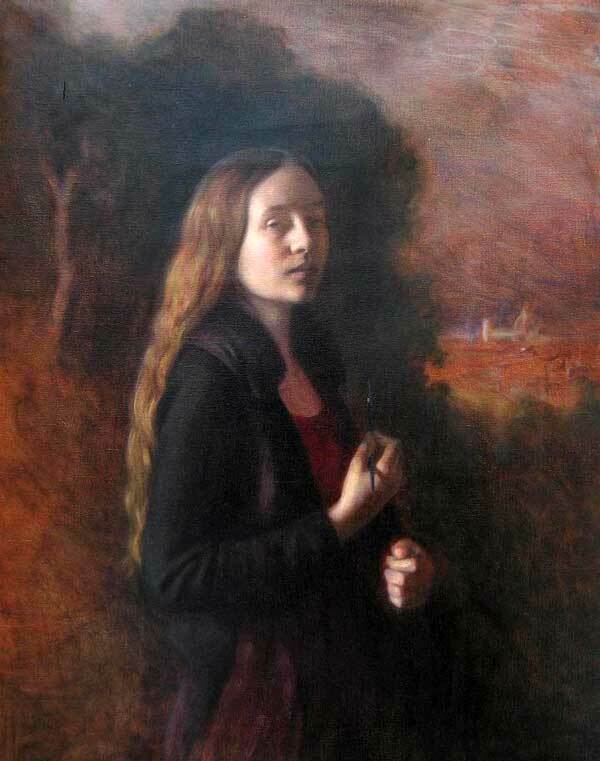 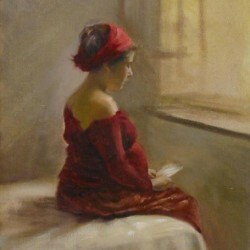 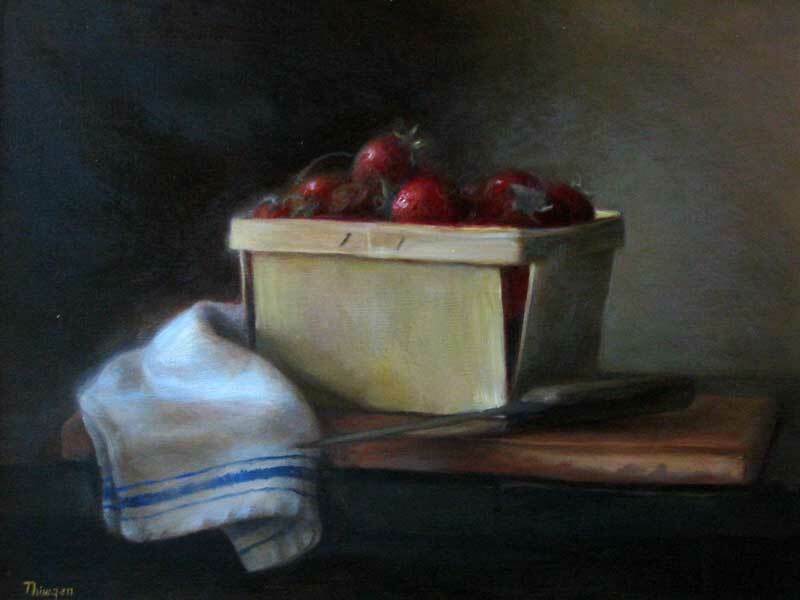 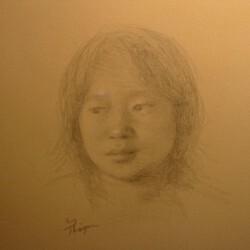 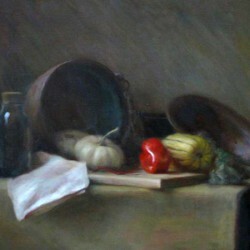 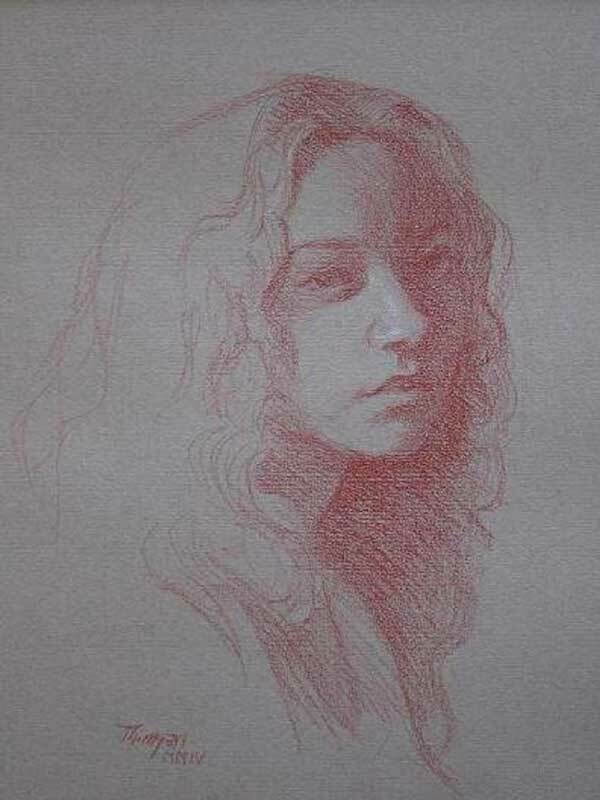 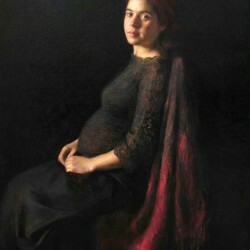 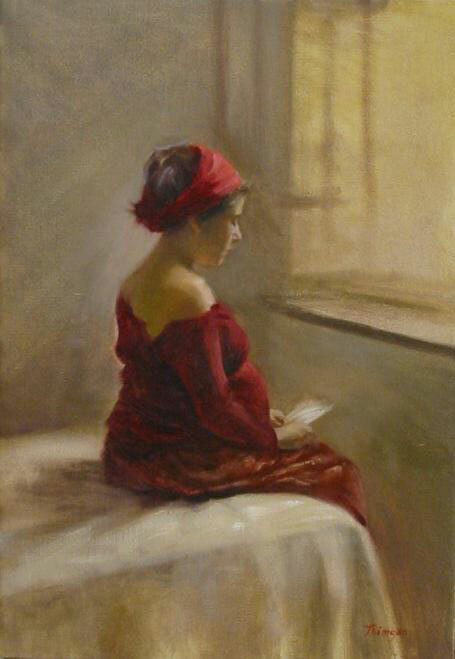 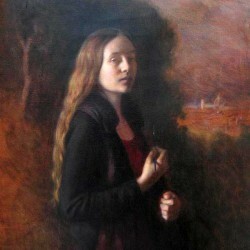 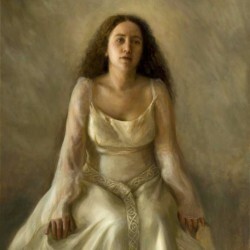 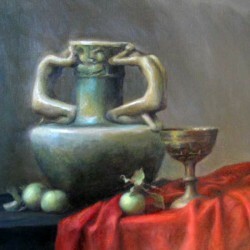 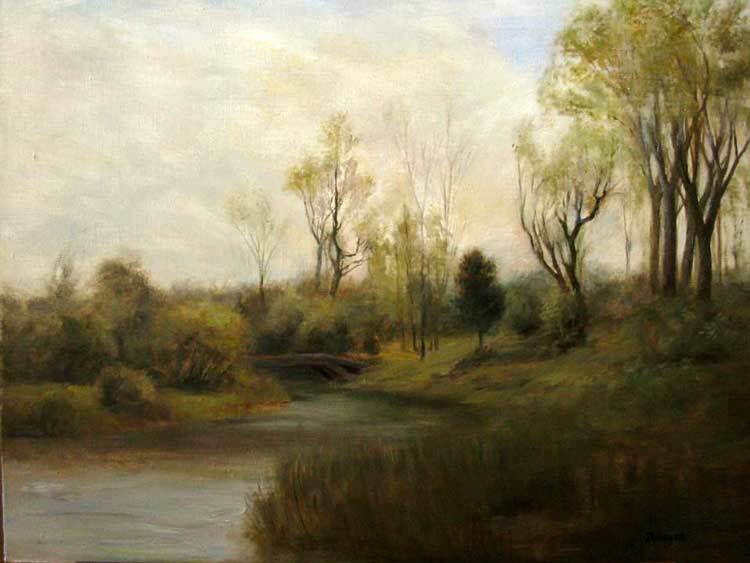 While there, she studied classical drawing at the Angel Academy of Art (www.angelartschool.com), figure painting at the Florence Academy of Art (www.florenceacademyofart.com), and then oil painting independently at Atelier Harp (www.atelierharp.com). 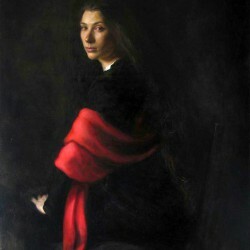 She now divides her time between Michigan and Italy. 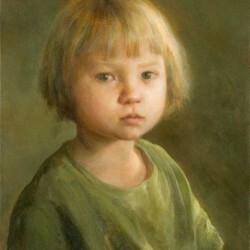 She has won national and international awards and has works in collections both in the the USA and Europe. 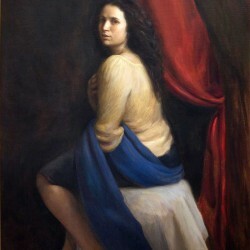 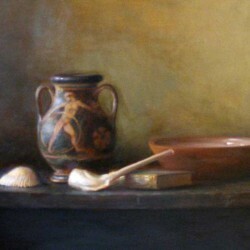 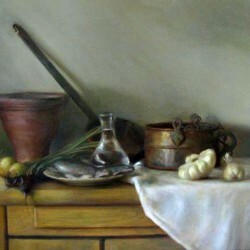 In the american southwest she is represented by Andreeva Gallery of Santa Fe, NM (www.AndreevaGallery.com). 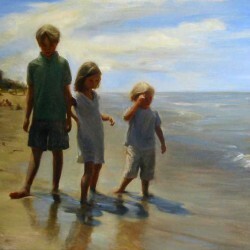 In Michigan her work is available through the Water Street Gallery in Downtown Douglas. 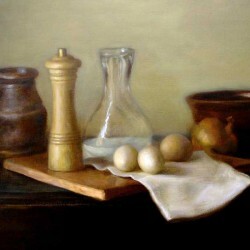 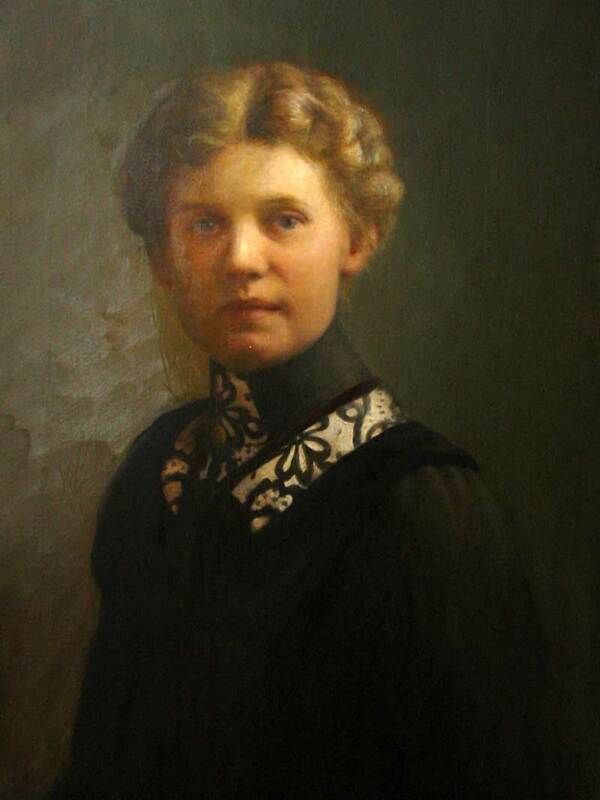 Her artwork has been featured in American Artist Magazine, American Artist Drawing, Lake Magazine. 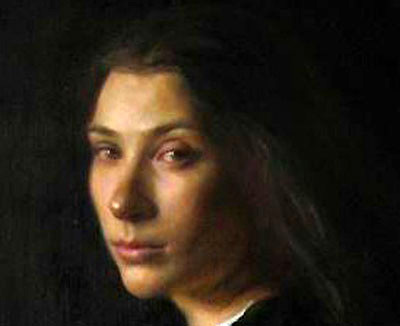 the Grand Rapids Press, regional public television, and at the Detroit Institute of Art.